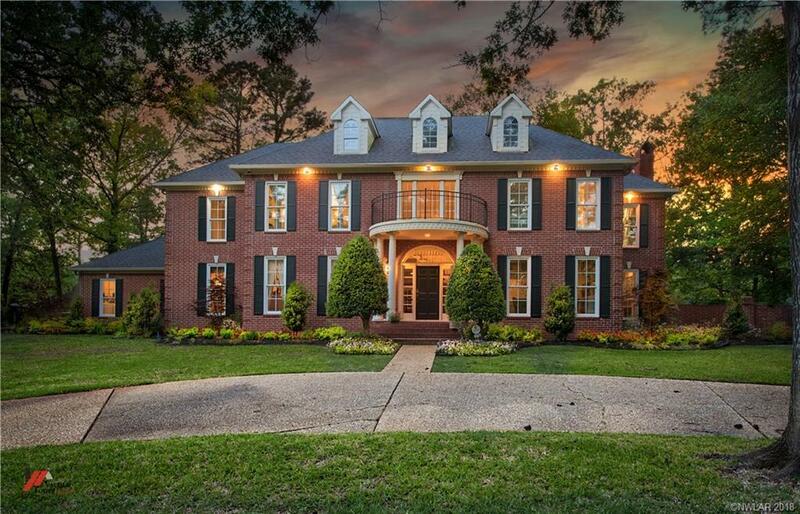 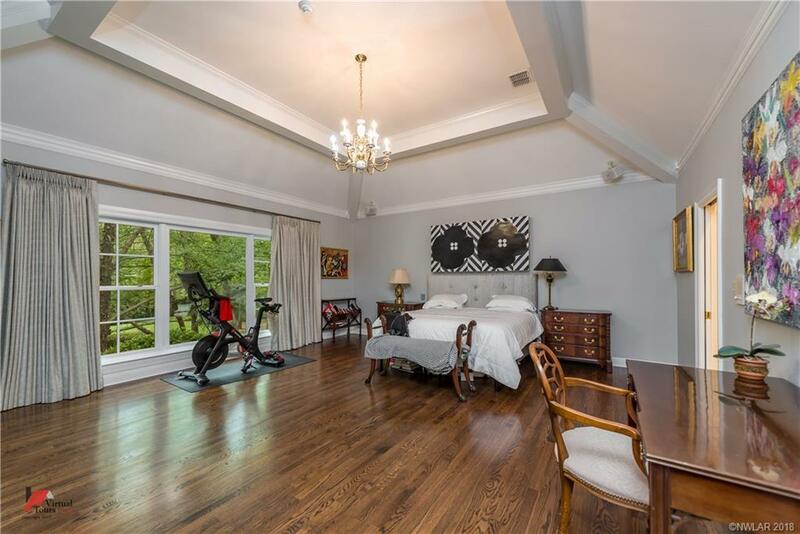 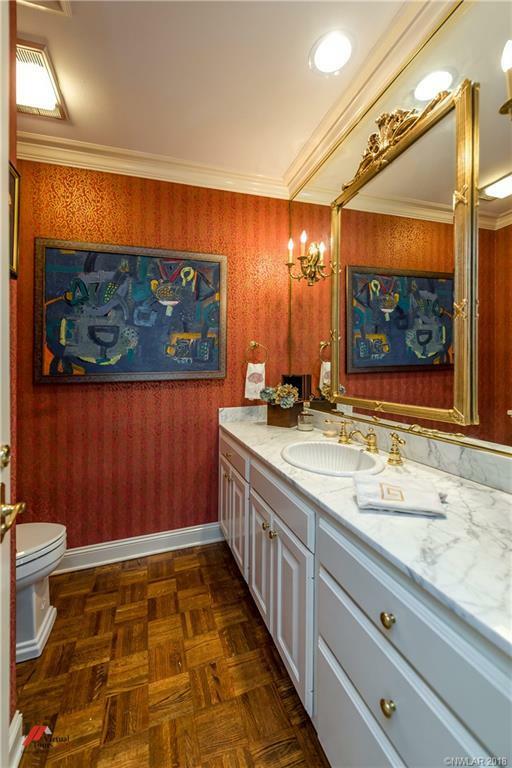 Elegant and stately custom home beautifully set on one of Long Lake's largest lots. 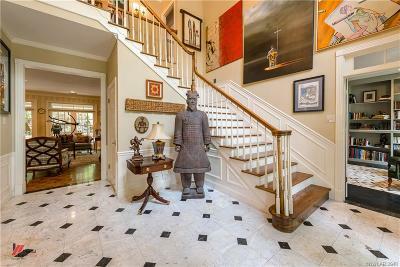 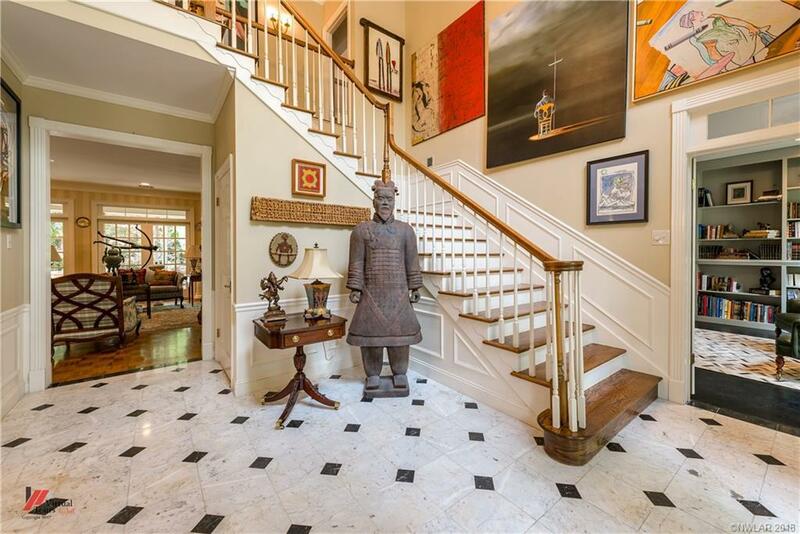 Gracious entry with marble floors and pretty staircase. 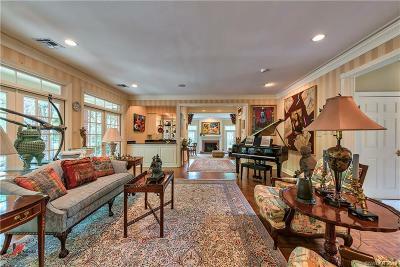 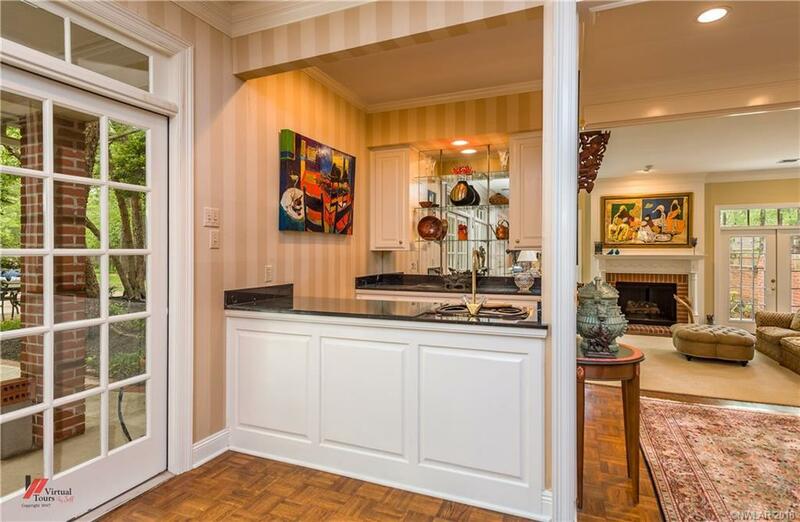 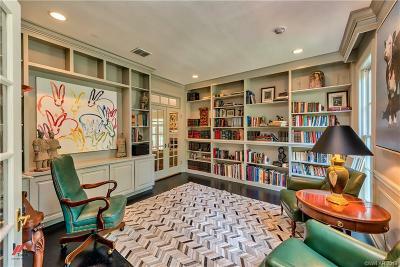 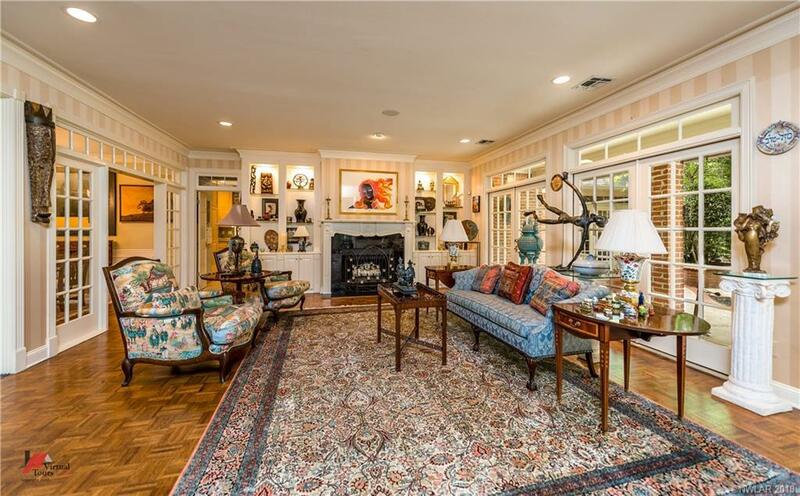 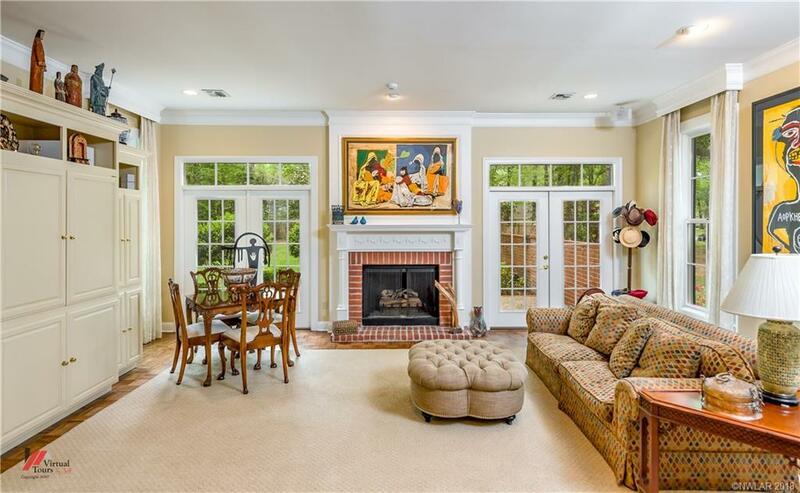 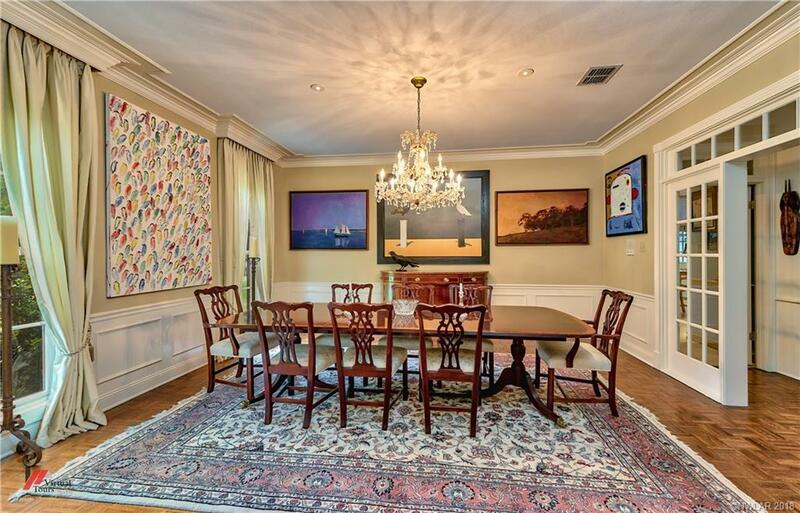 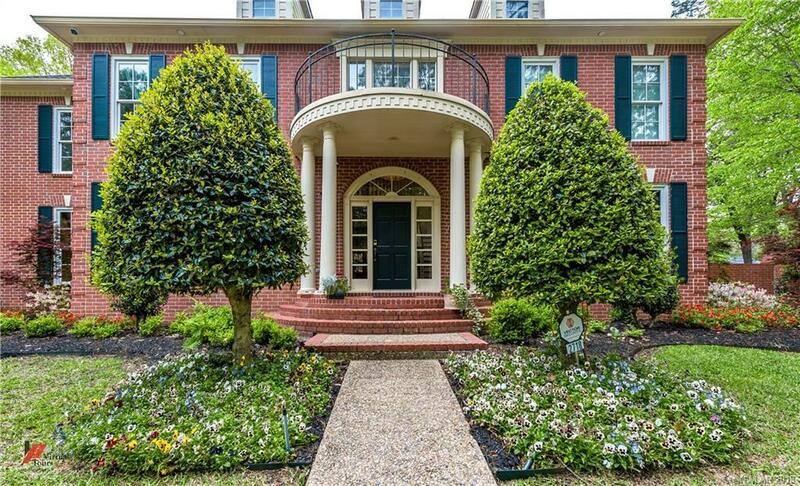 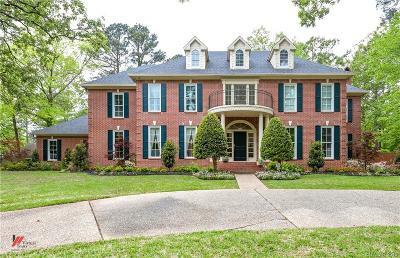 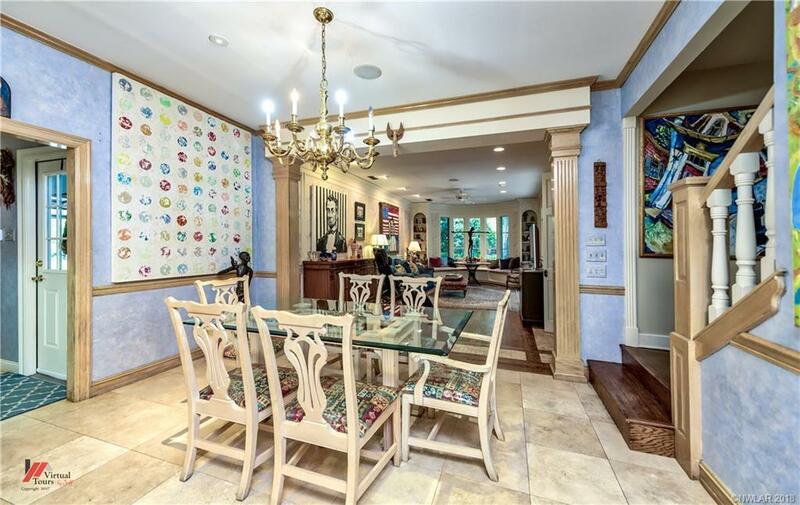 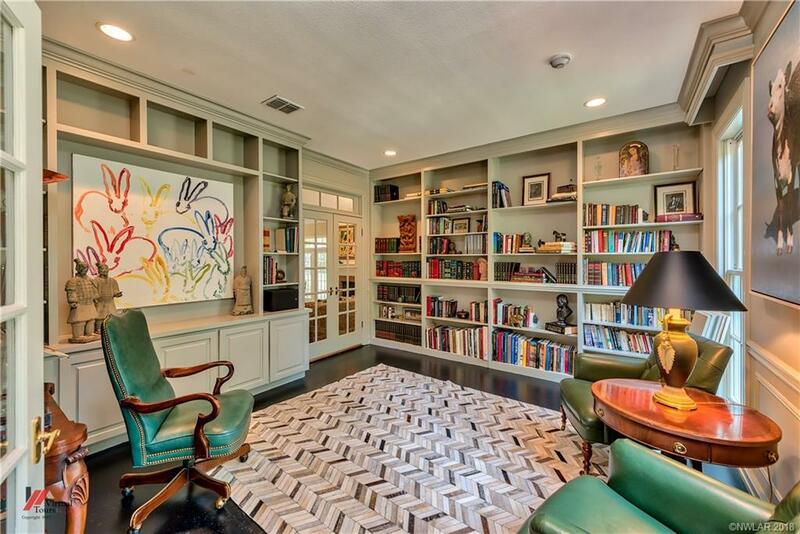 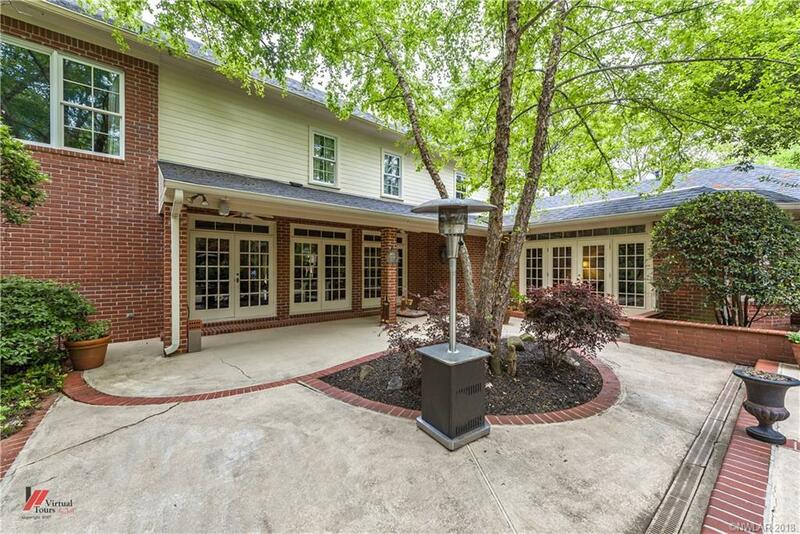 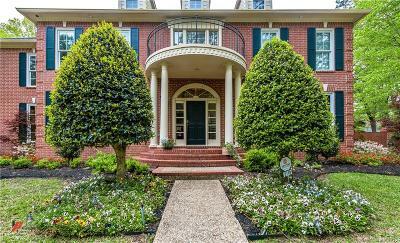 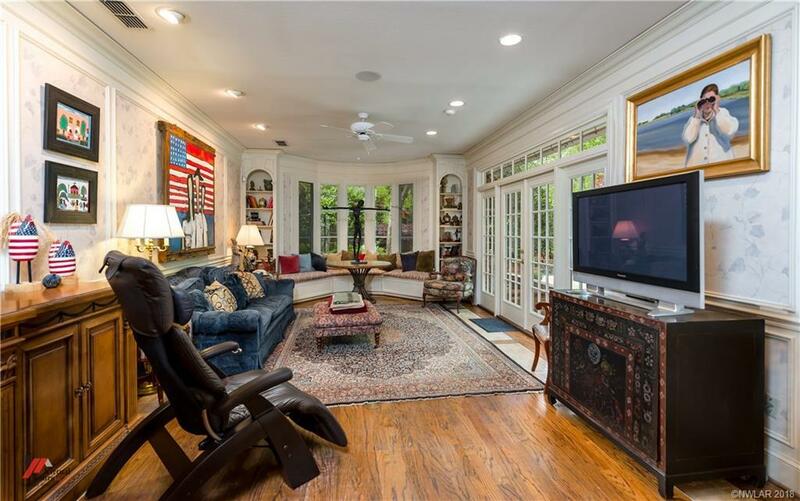 This home is perfect for entertaining with formal dining, beautiful living room with fireplace and wet bar. 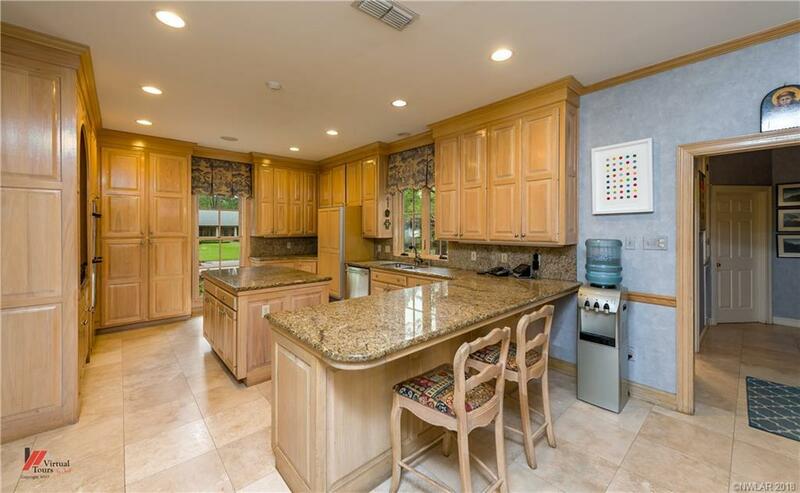 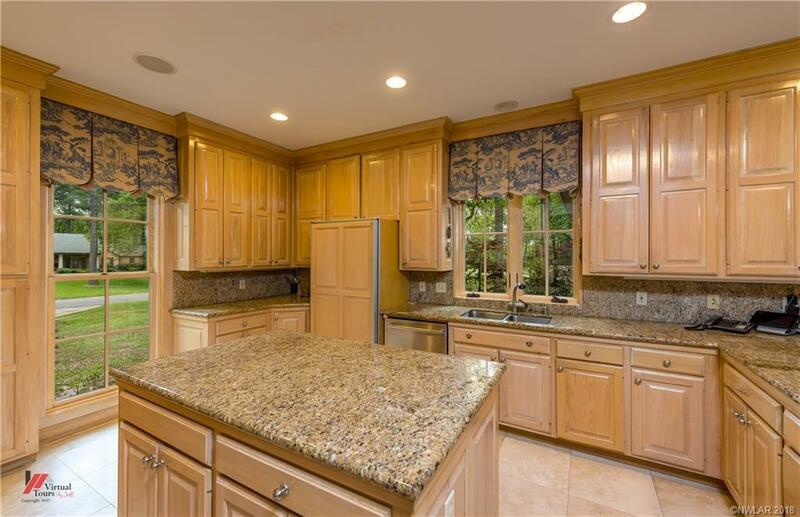 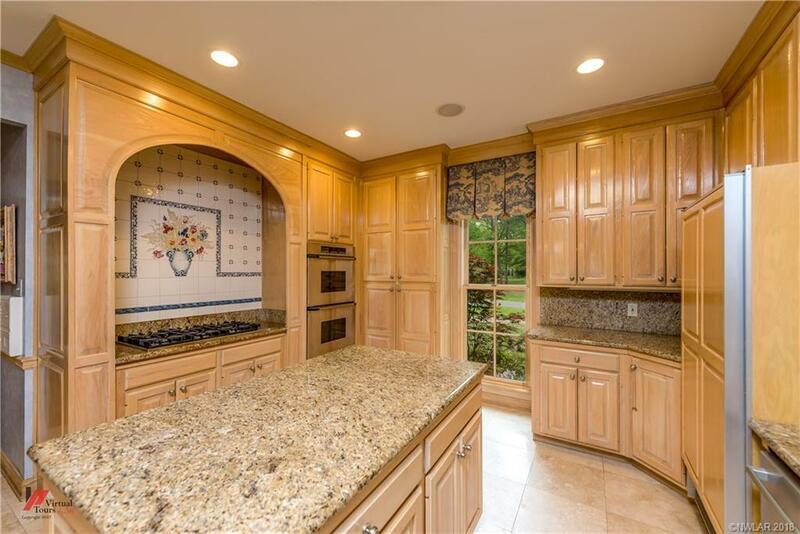 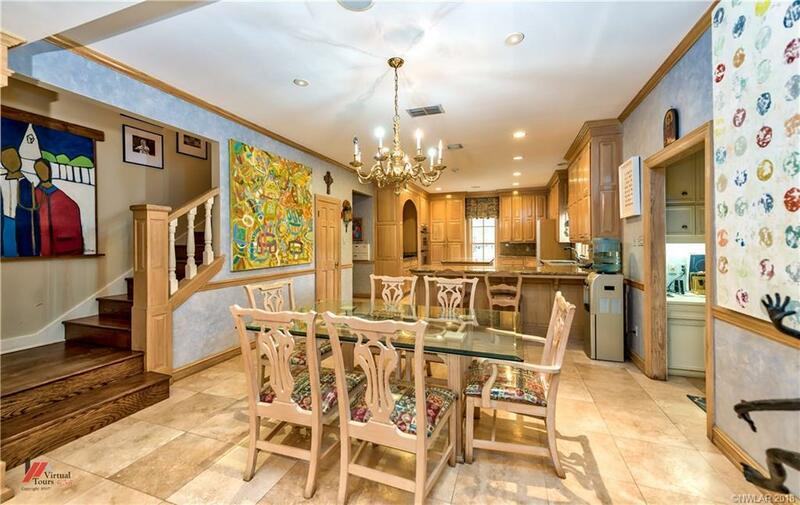 Gourmet kitchen is open to breakfast area and fantastic family room. 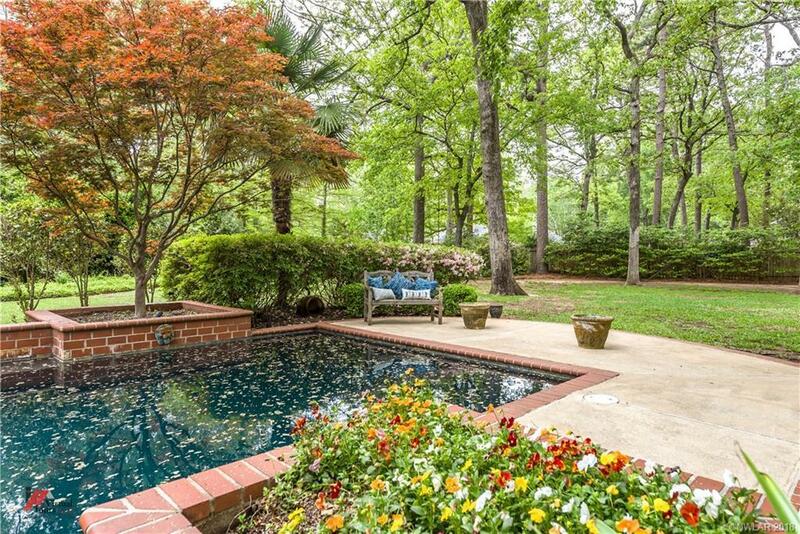 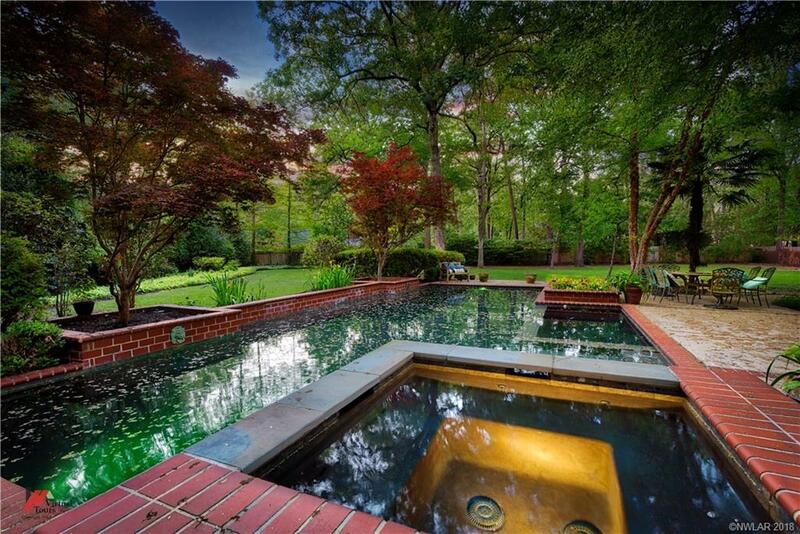 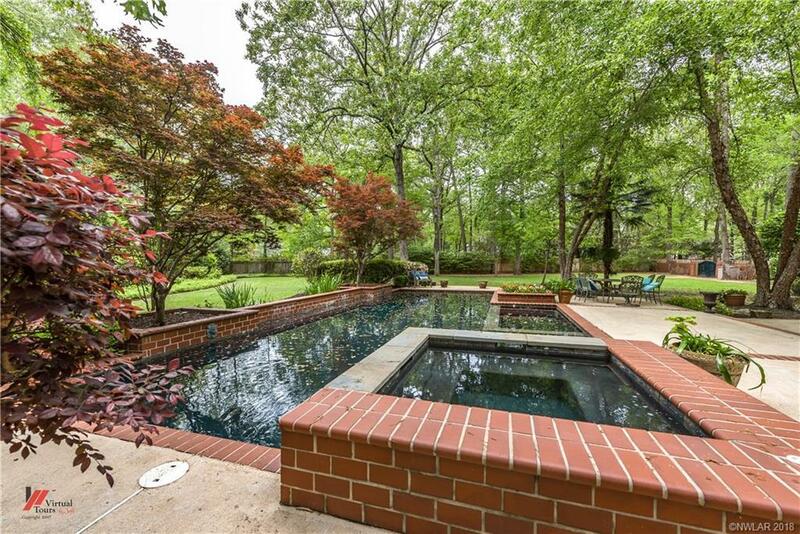 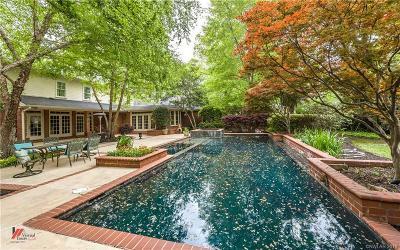 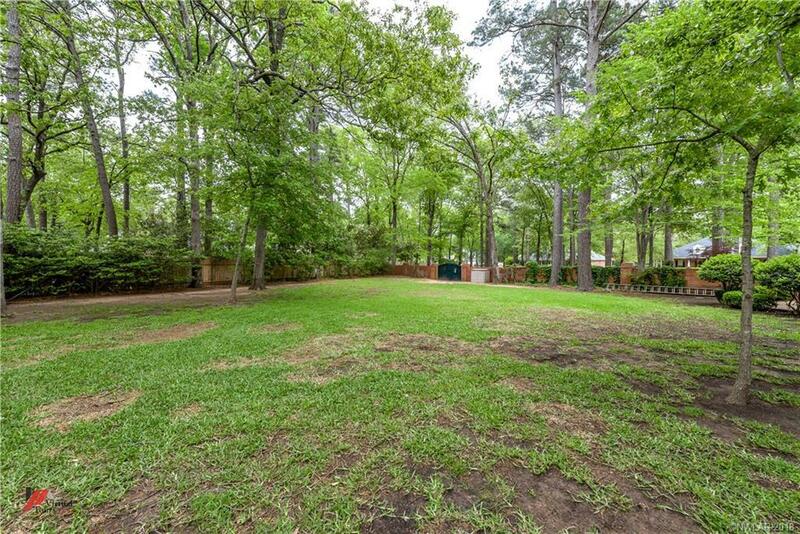 The grounds are gorgeous with an inground pool and great space for outdoor entertaining. 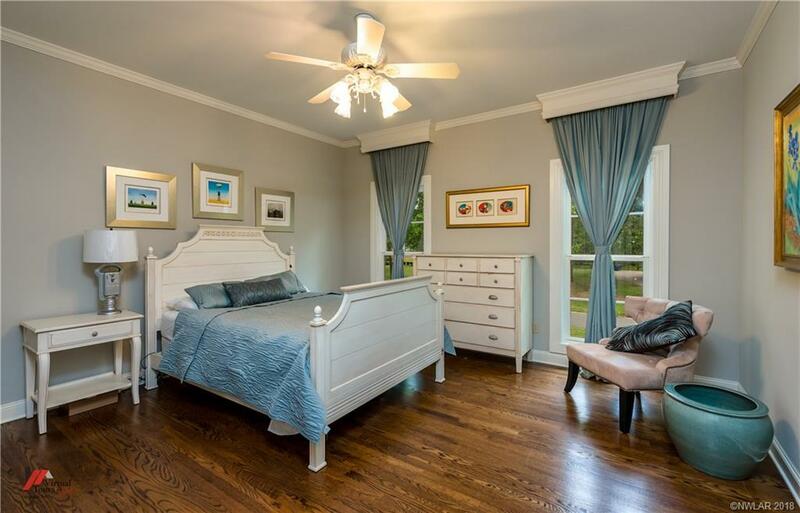 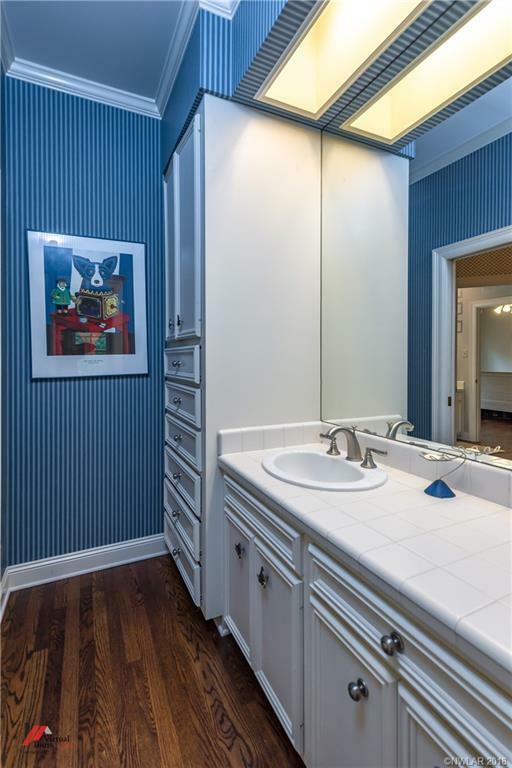 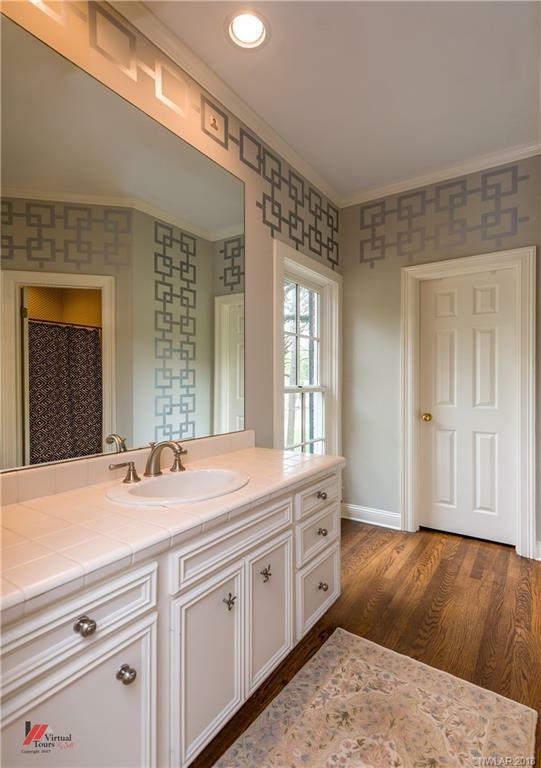 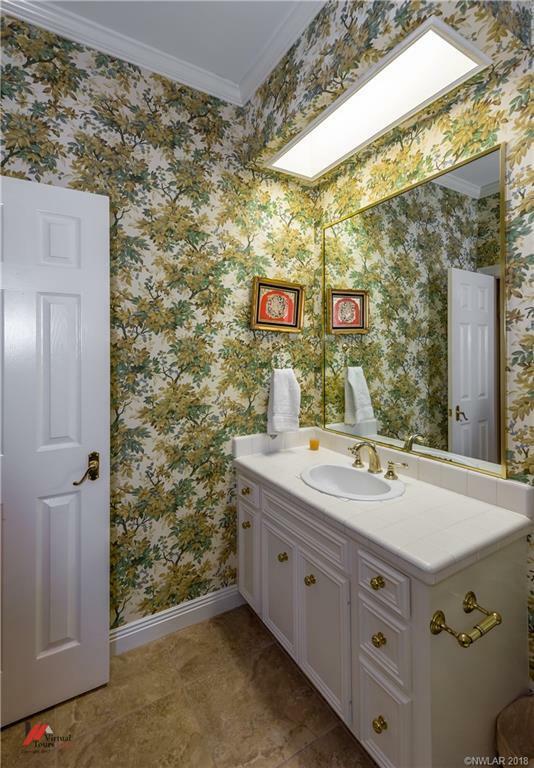 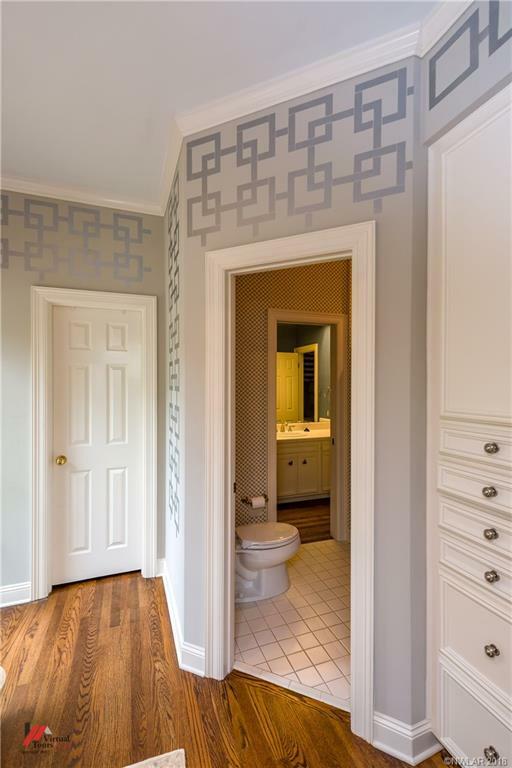 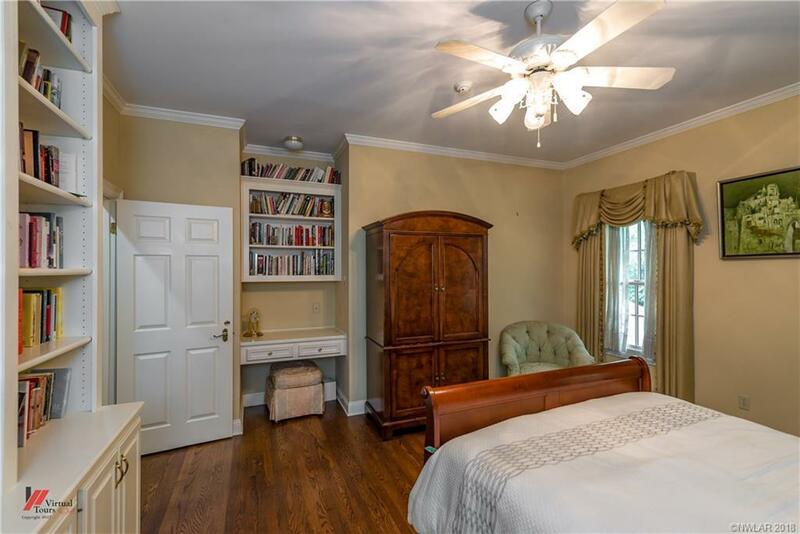 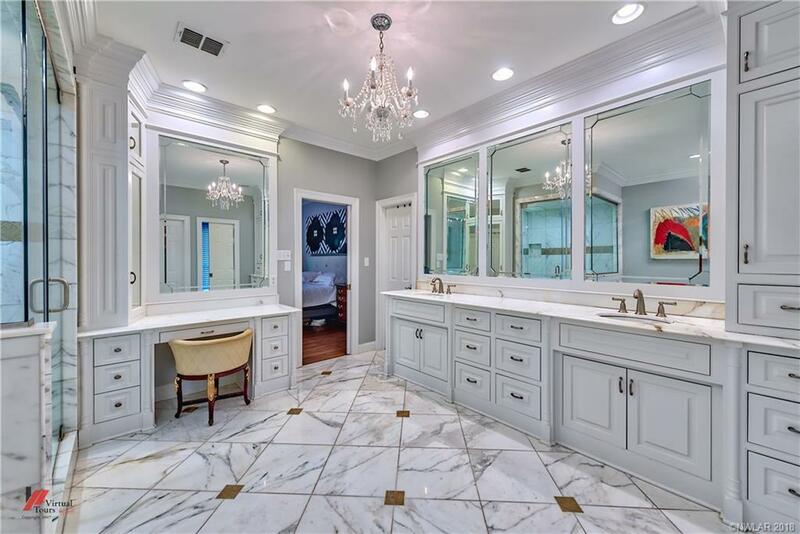 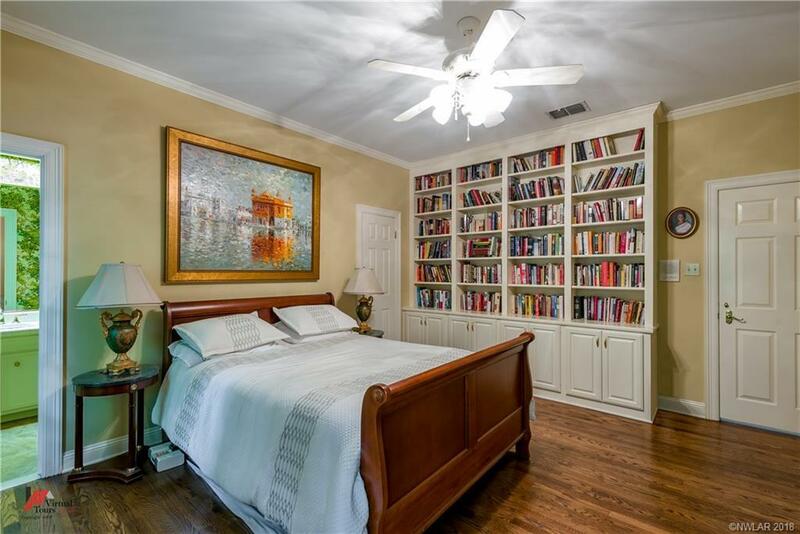 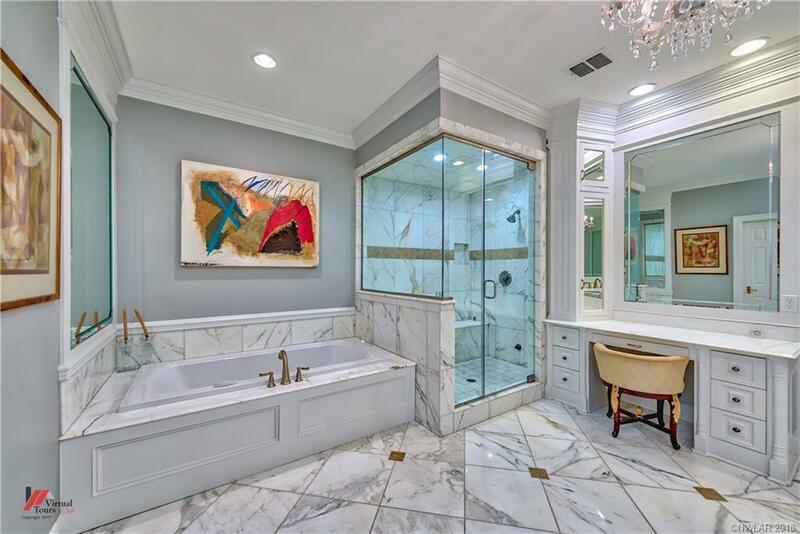 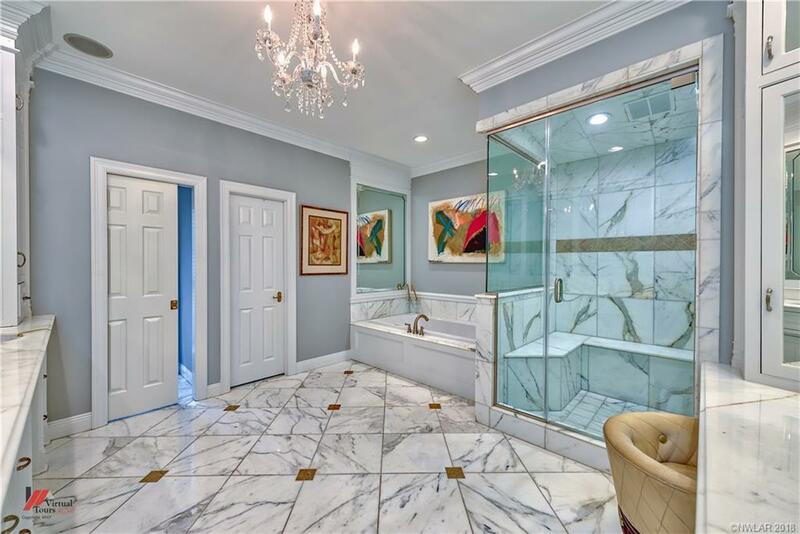 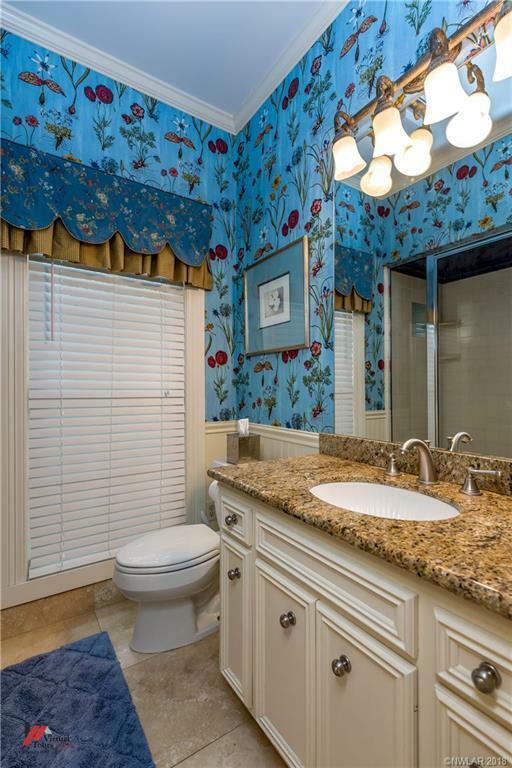 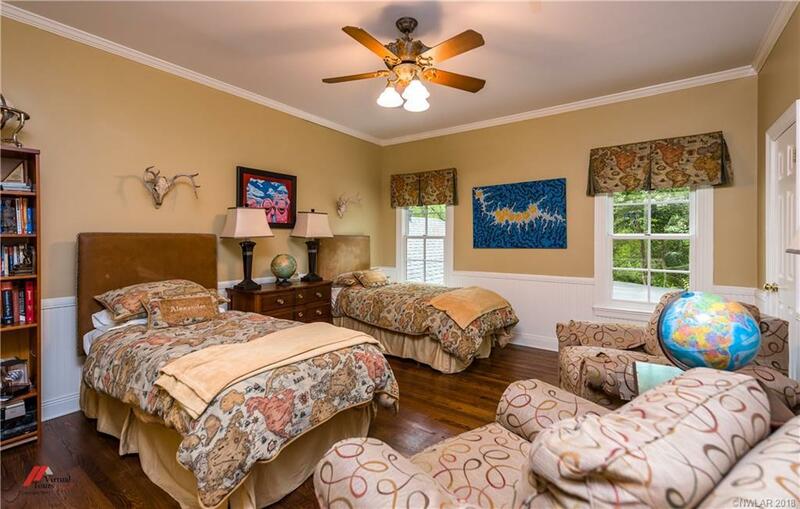 Upstairs features a lovely master bedroom with spectacular remodeled bath with steam shower, double vanities. 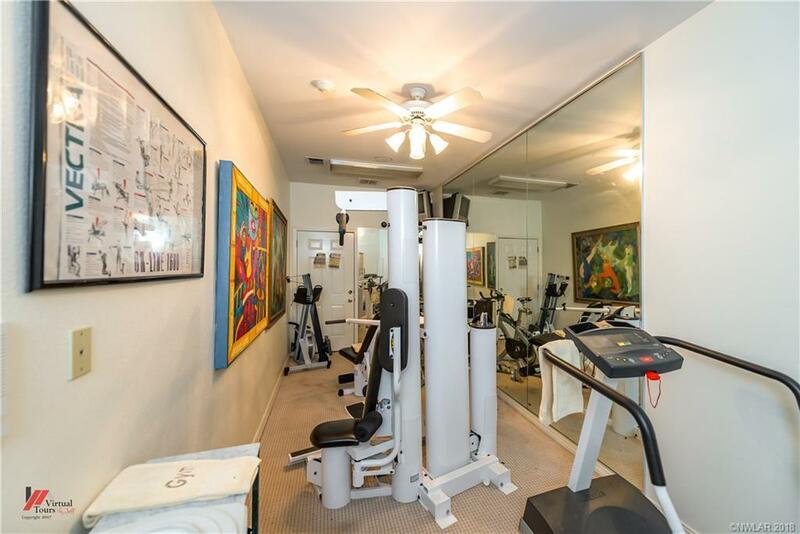 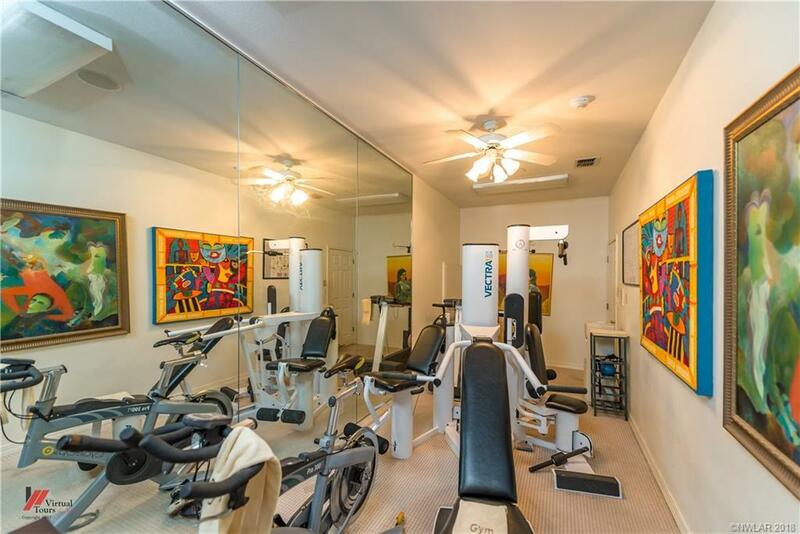 Separate heated and cooled exercise room with surround sound.